I started as a teacher at the first discovery point center 25 years ago. I saw the success in the concept and believed in it so much that i became an owner. it was the best career decision I ever made. Owning a Discovery Point center is so rewarding. I direct my energy and talent into a franchise that's profitable and that makes a positive impact on the community. Discovery Point has given me incredible returns on all of my investments. 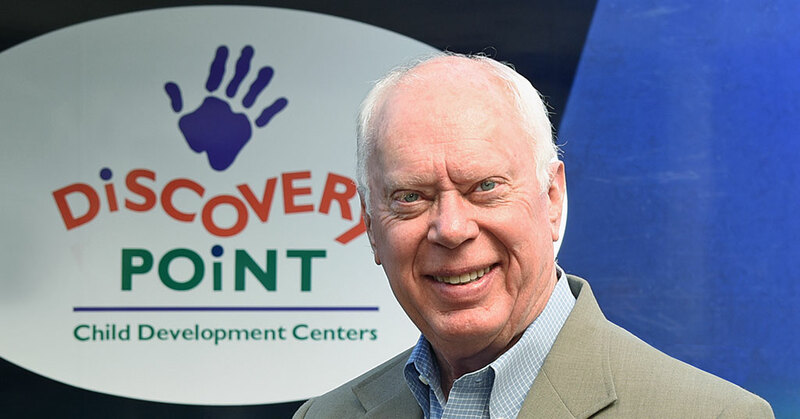 Discovery Point Child Development Centers marks 30 years as an industry pioneer of childcare excellence with a bright future as a proven franchise model and plans for both nationwide and international expansion. 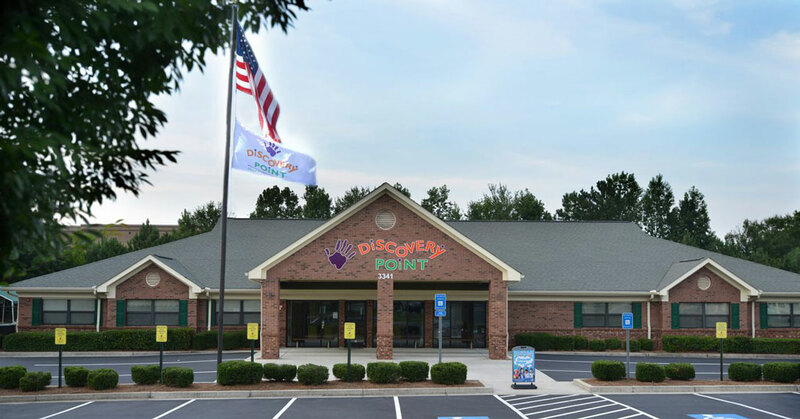 Discovery Point Child Development Centers leads the way as an education-based childcare franchise and an ideal family fit for business partners looking for a solid business investment. 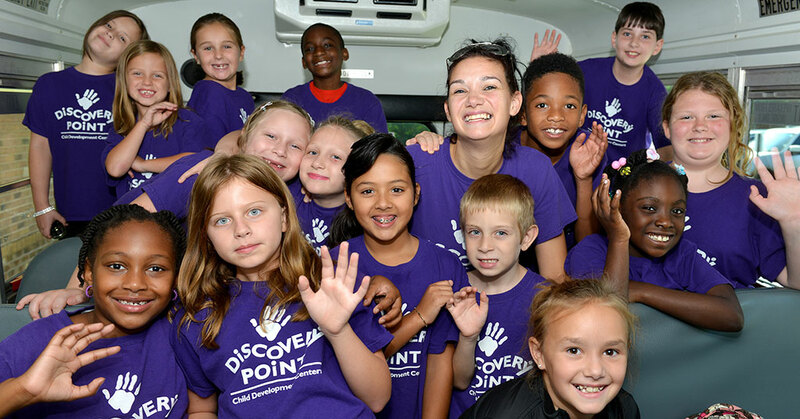 Fast-growing Discovery Point Child Development Centers is leading the child care industry with a teacher's heart and winning franchise focus. The national brand is set to take child-centered learning to new heights with the launch of a proprietary literature and language curriculum based on the latest brain research on learning in early childhood. Discovery Point Child Development Centers has been a leader in childhood education for three decades. CEO Cliff Clark talks about providing educational and nurturing environments to growing children. 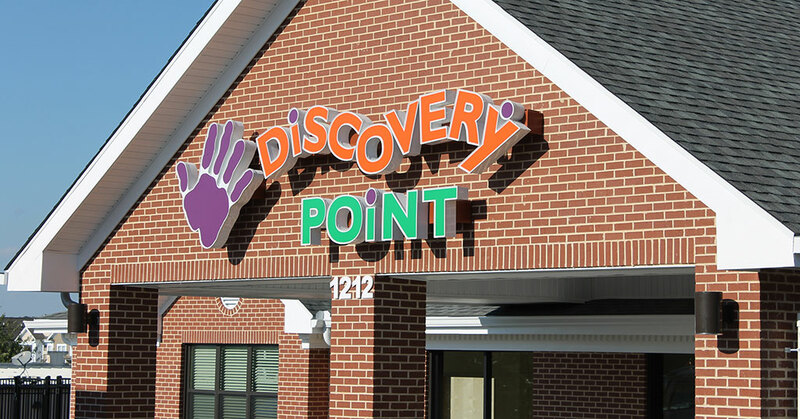 Looking for more information about Discovery Point Child Development Centers? Take a moment to fill out our quick information request form.